Provider. Protector. Hero. There are a lot of titles you can give the dads in your life. This Father’s Day, honour the man in your life who’s always been your hero by letting him be a hero to children in poverty too! Here are 10 Father’s Day gifts (and some bonus gifts) for every kind of dad! His love language was power tools. He was the dad who built your swing set when you were a kid—and taught you how to change the oil in your first car. 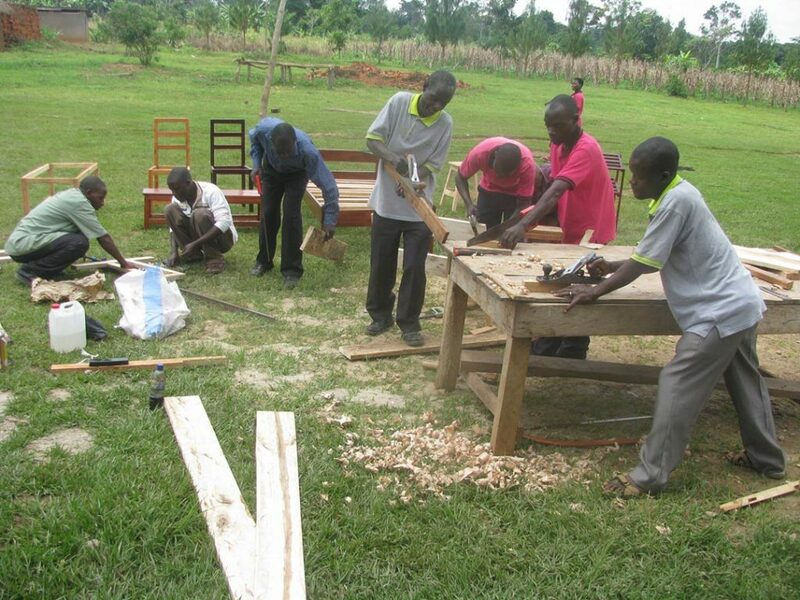 Give carpentry tools in his honour this Father’s Day so teens living in poverty can learn a trade. This dad is a landscaping expert and spent his weekends edging the lawns so his kids had a beautiful place to play. 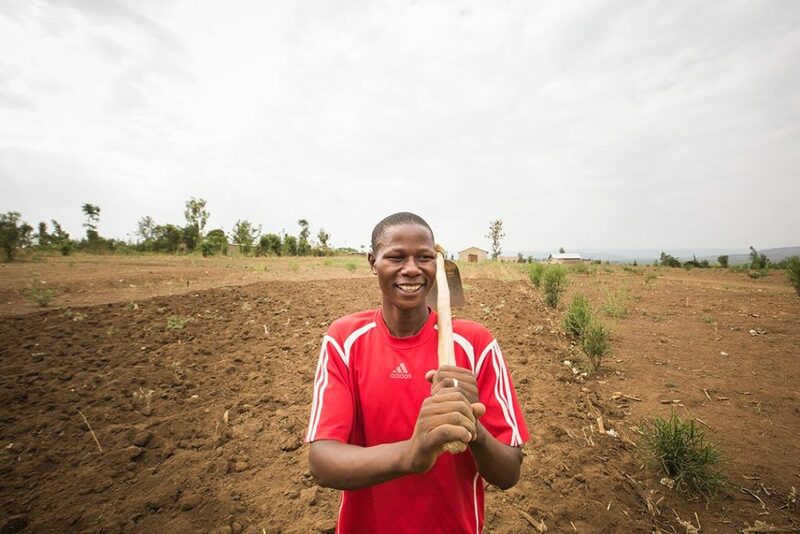 Give gardening tools in his honour this Father’s Day to help parents in poverty earn an income by keeping a vegetable garden. This dad loves roughin’ it. From foraging in the forest to make his own wilderness stew to sleeping under the grandeur of the stars, he taught you to connect to nature. 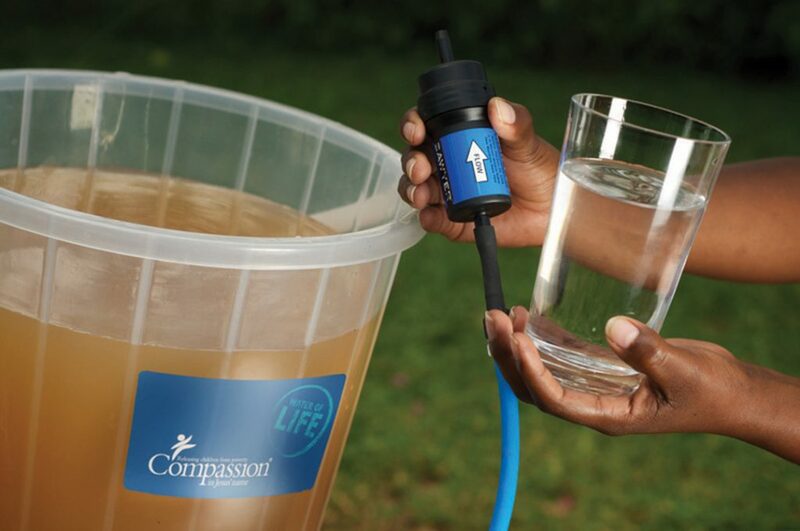 Give the gift of a water filter in his honour this Father’s Day to help children in poverty drink clean water. This dad taught you how to ride your first bike and instilled a love in you for feeling the wind on your face as you cruise along. 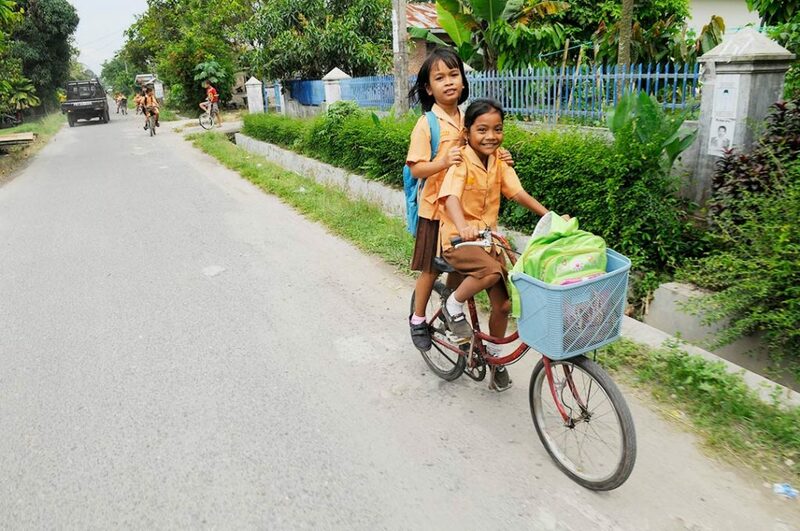 Give the gift of a bicycle in his honour this Father’s Day to help a child in poverty get to school. This dad was always wrestling, tickling and chasing you around the couch—and pushing you way higher on the swings than mom would have liked. 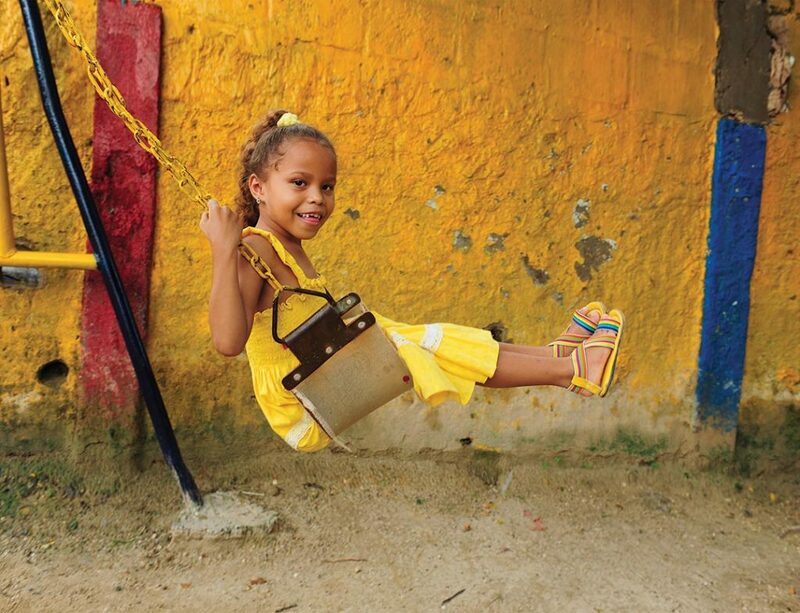 Help build a playground in his honour this Father’s Day so that children in poverty can have the gift of play too. Every night, he plodded through fractions and spelling words with you because he understood just how important education was. 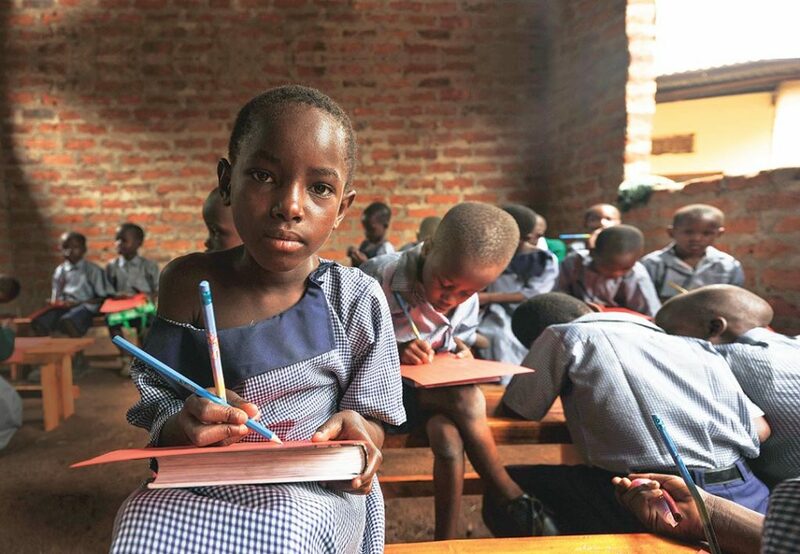 Give text books in his honour this Father’s Day so he can pass on that love of knowledge to a child in poverty. Maybe he didn’t have an actual Ph.D., but he was always there to bandage a knee or dry a tear. 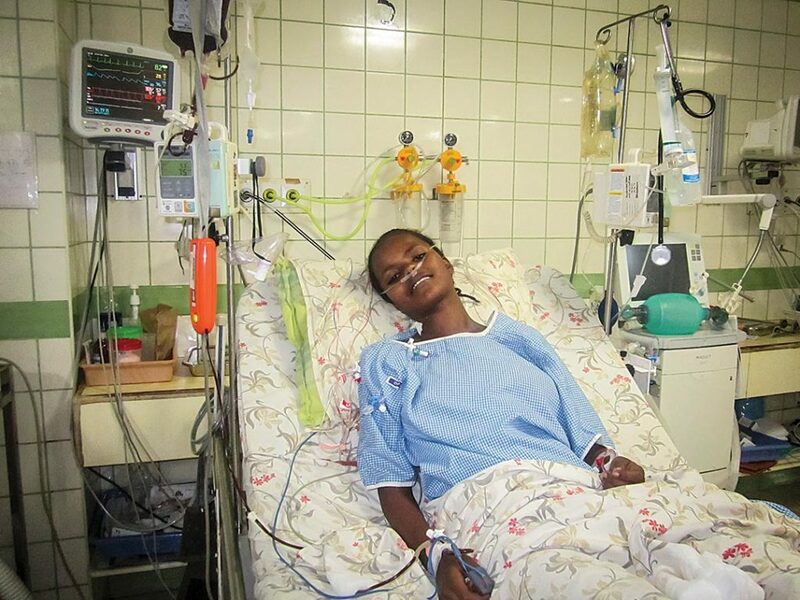 Give life-saving surgery in his honour this Father’s Day so he can ensure that a child in poverty is fed and cared for. He wasn’t necessarily on staff at a church, but he was the man who taught you the importance of God’s Word and living like Jesus. Give a teen the chance to go to a spiritual conference in his honour this Father’s Day so he can share God’s love with youth living in poverty. 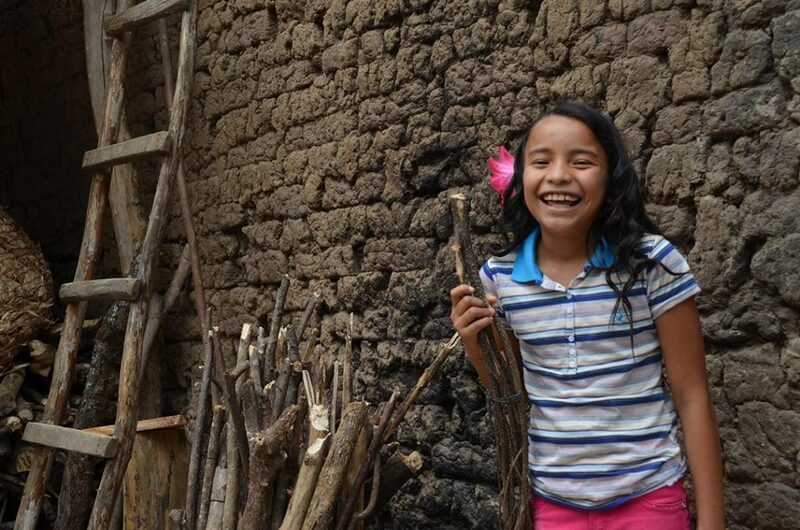 This dad loved exploring the great outdoors and taught you the importance of nature—and bug spray. 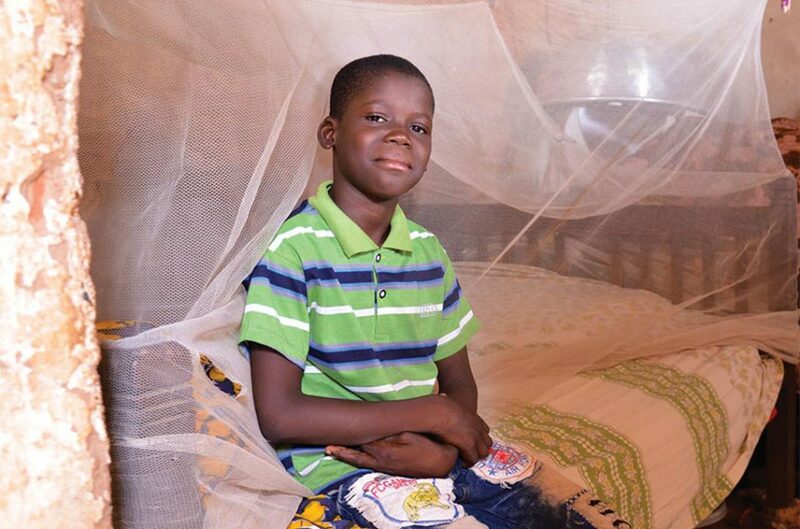 Give a mosquito net in his honour this Father’s Day so he can protect a child in poverty from malaria. Every kid needs a hero. Someone in their life who demonstrates love in everyday ways—from a driving lesson to a well-timed hug. Give a gift to where most needed in his honour this Father’s Day so he can provide timely, urgent support to a child in poverty.